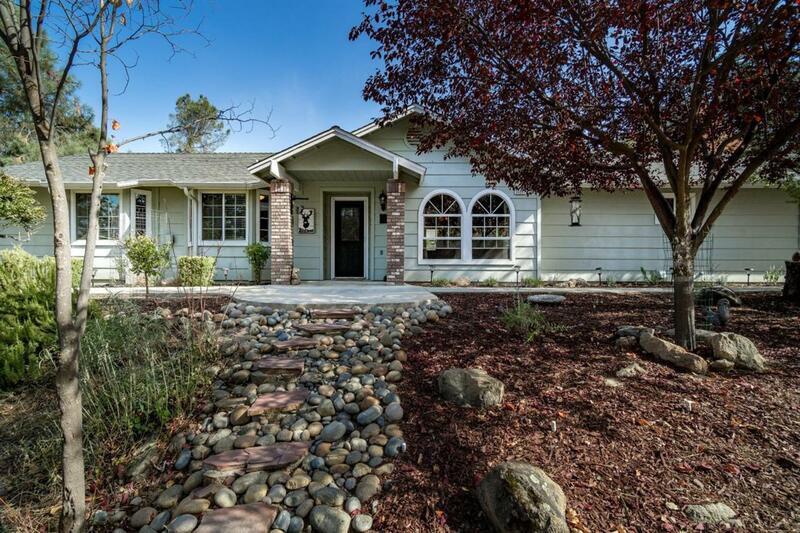 PEACEFUL Park like setting nestled in the scenic foothills & located on a 1 acre corner lot is this Pristine 4 Bedroom, 2 Bath, 2150 Sq' Home with Bamboo Wood Flooring, New lighting fixtures & designer touches through out. Open floor plan features large family room, formal dining area & spacious Bright kitchen offering nice cabinetry, plenty of counter space & breakfast bar. 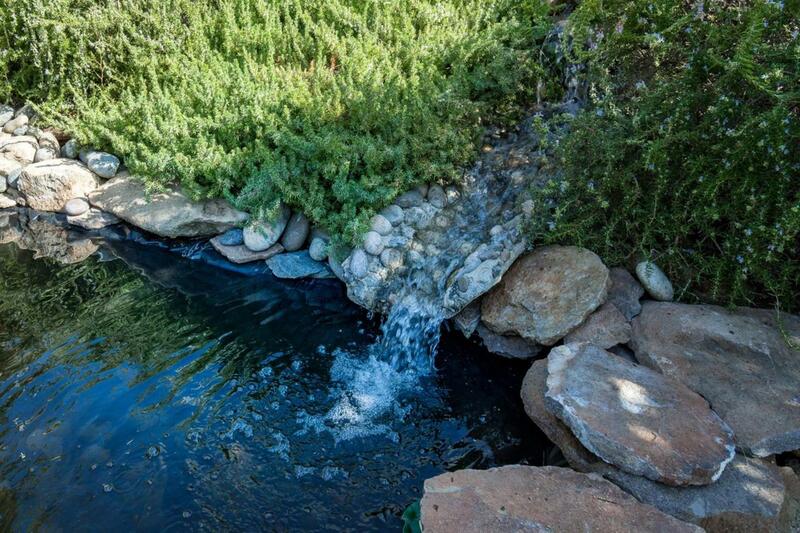 Pleasant eating area with picturesque views of the private enclosed backyard featuring a soothing waterfall with pond, beautiful plants & mature trees. Separate Laundry Room & Walk In Pantry. Master Bedroom Suite has a walk in closet, sliding glass door leading to the lovely backyard & dual sinks. There are 3 other large bedrooms and hall bath. 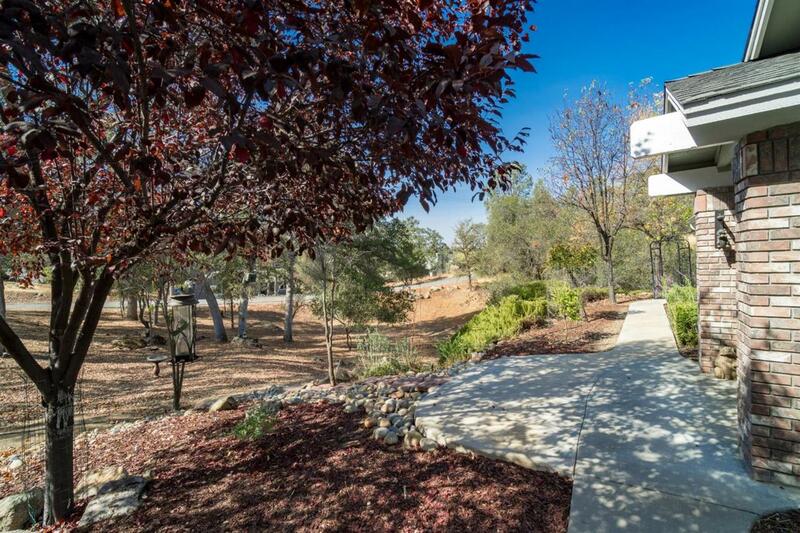 Located in Yosemite Lakes Park where you can enjoy golf, tennis, swimming, fishing, nature hikes & horseback riding. There is a clubhouse with fine dining & community activities to enjoy. 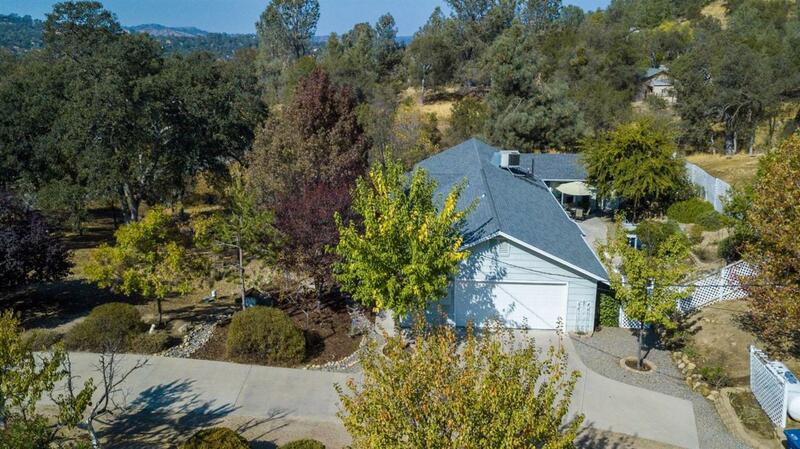 Don't miss the opportunity to own this foothill retreat.